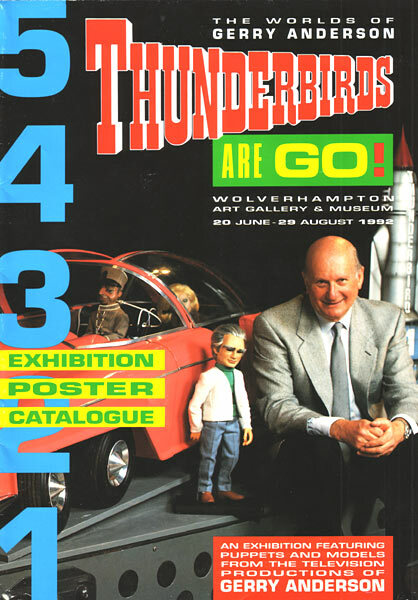 The summer of 1992 saw a major exhibition at Wolverhampton Art Gallery and Museum celebrating the films of Gerry Anderson. 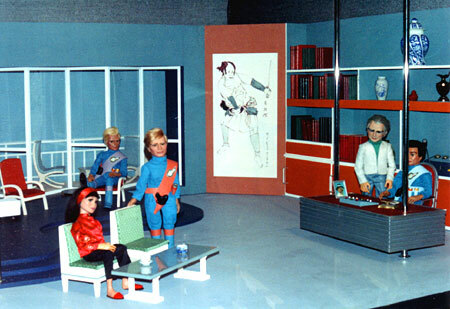 Featured were original puppets and models from the TV series, alongside some of the best replicas and reproductions. The event also included a puppetry lecture / demonstration by lead puppeteer and sculptor; Christine Glanville. 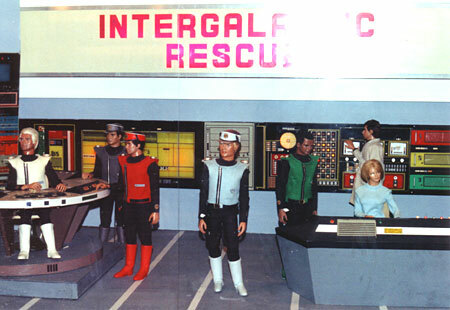 The picture to the left is the Official Exhibition Catalogue, which folded out into a very large poster.